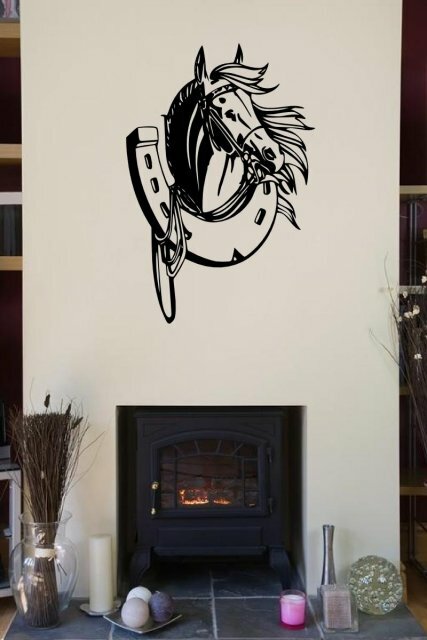 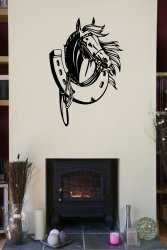 Protect yourself and others with this lucky horseshoe wall sticker. 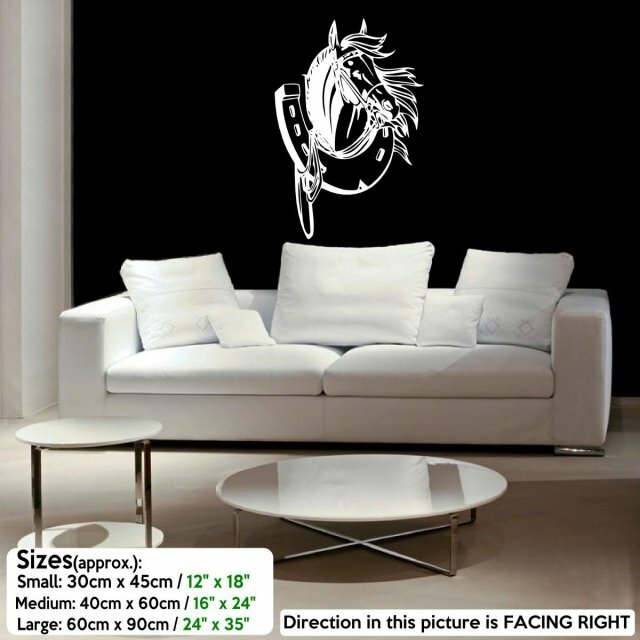 Beautifully presented horse's head in the middle of the horseshoe looks amazing whether as a feature wall in bigger sizes or just as a small decor above your entrance door. 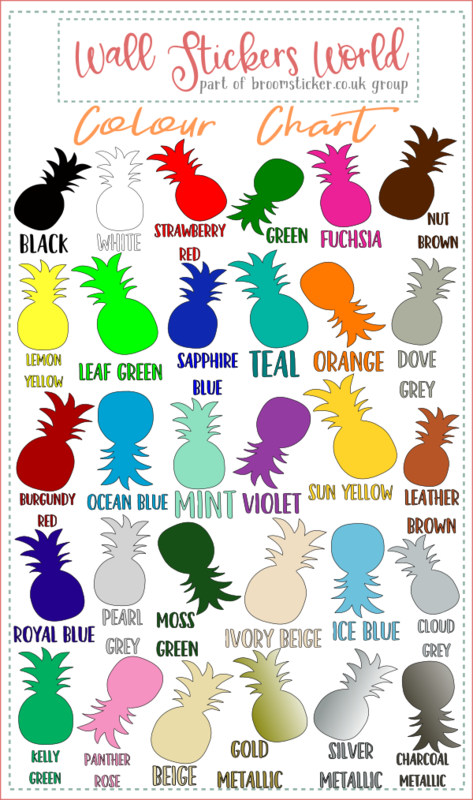 Make it a gift, choose any colour from our palette and select the right size for your decorating project. 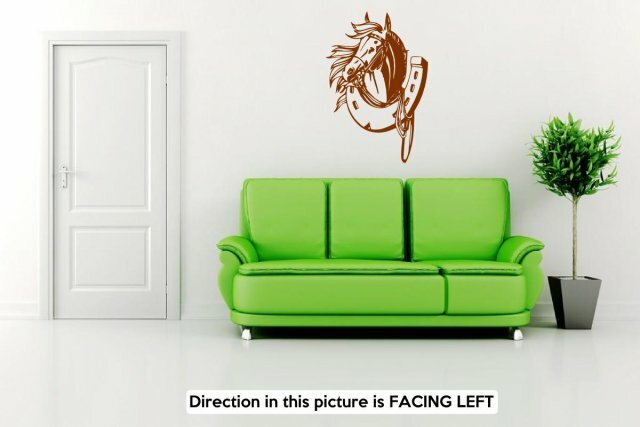 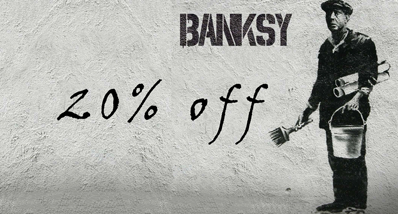 Apply in minutes, no nails, glue or drilling needed.